Contact lenses are a great alternative to glasses and provide freedom for those who participate in sports and other leisure activities. They also provide much better quality of vision than glasses. 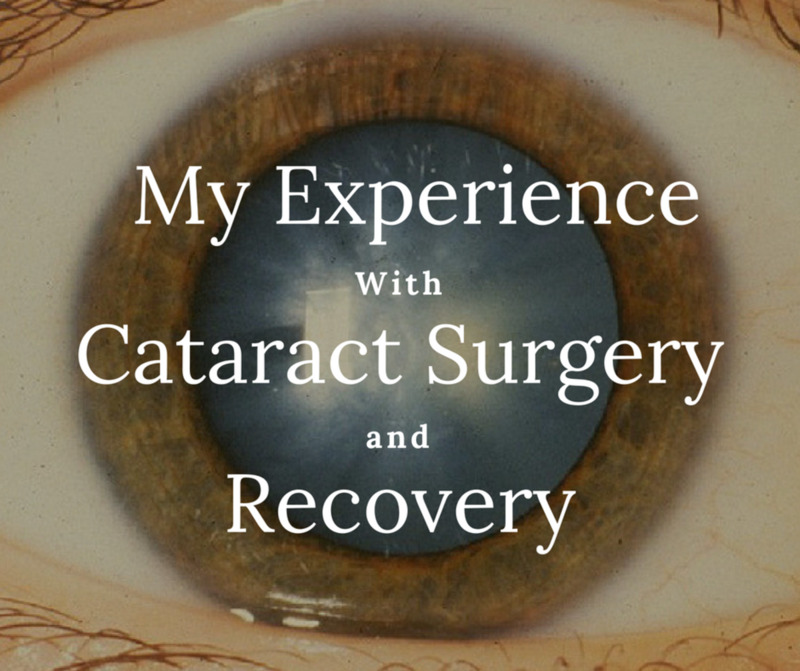 In this article, I share my experiences of contact lens wear—the joys as well as the pitfalls. Since I was about twelve years old, I suffered from myopia, commonly known as short- or near-sightedness. Over the years my sight got progressively worse and eventually settled at a prescription of -5.5. This meant having to wear thick glasses like the ends of milk bottles, which I often didn't wear out of vanity! People sometimes waved at me across the street and I wouldn't be able to recognize them. I first tried out contact lenses over twenty years ago. The optician, a young girl, was sort of grumpy and snapped at me when I went to sit down in the wrong place. Anyway, she tested my sight and then got me to open my eye and inserted a sample lens. Next she asked me to look out the window. Well after wearing glasses, this was a brilliant experience, like having your sight back. Everything looked so sharp, detailed and vibrant. No reflections, as can often happen with uncoated glasses lenses, no smudges or smears. I could look up and down and experience a full panorama, without being limited by edges of glasses frames. As it happened, I didn't commit to switching to contacts at that stage as I considered them too expensive. However, after another year I made a complete switch and have never looked back. I wear lenses up to 12 hours a day. I give my lenses a "vacation" and my eyes a break one day per week by wearing my glasses, which now have extra thin, high-refractive index lenses. Myopia, also known as short sightedness or near sightedness is a condition of the eye where the cornea is curved too much or the eyeball is too long, This results in images being focused too much forward of the retina. 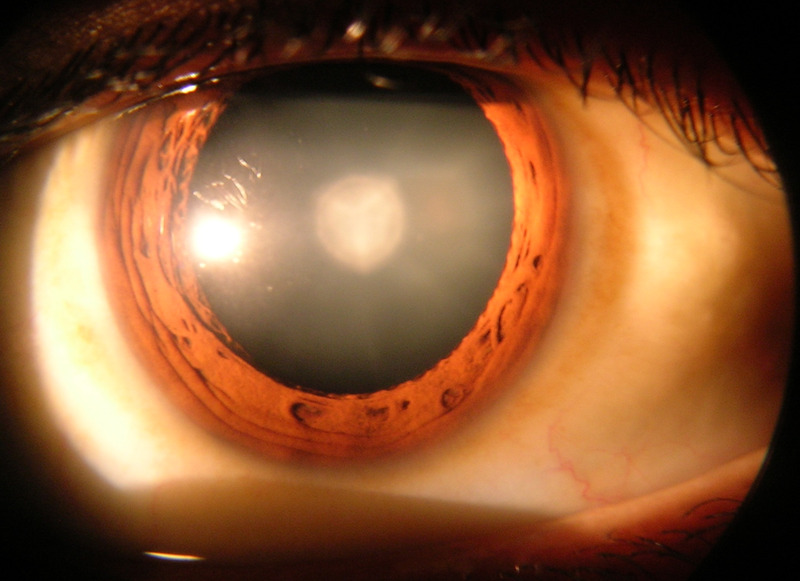 Contact lenses cling to the cornea in your eye. Just like glasses, they have a curved profile. 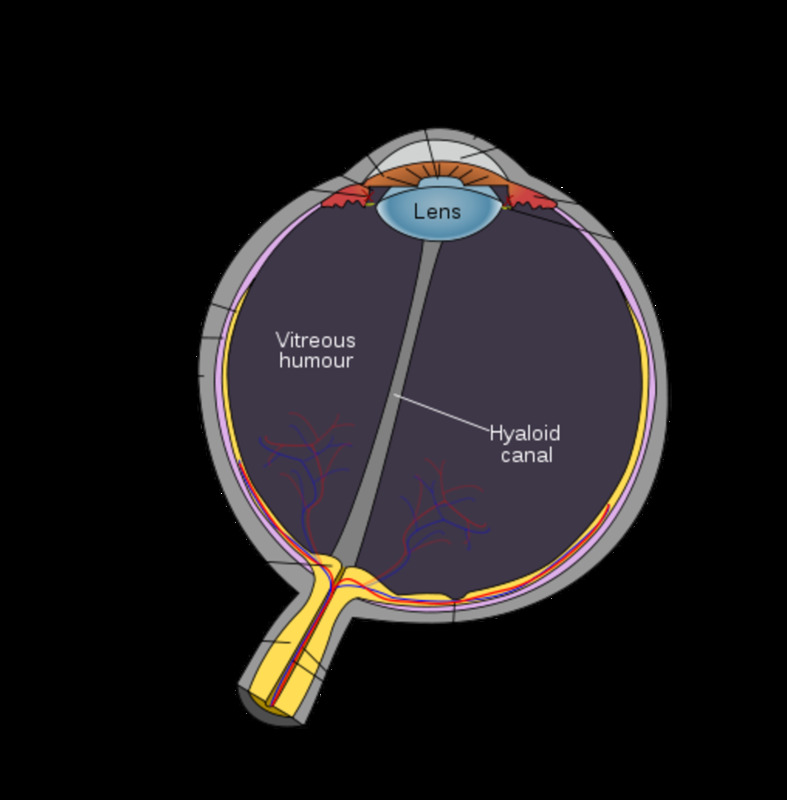 This changes the existing incorrect focal point of the cornea and lens so that light rays are now focused properly on the retina. In addition to correcting myopia, contact lenses can also correct hyperopia (longsightedness or farsightedness) as well as astigmatism. Lenses that correct astigmatism must be inserted into the eye in the correct orientation because of their lack of rotational symmetry. Contact lens wear requires discipline. Hygiene is paramount to avoid transferring dirt and bacteria to the lenses during insertion, and also the lenses must be sterilized each day to kill anything which has built up on the surface. So basically at nighttime you wash your fingers and dry them with a clean towel or tissue. Tissue is likely to be cleaner than a towel. 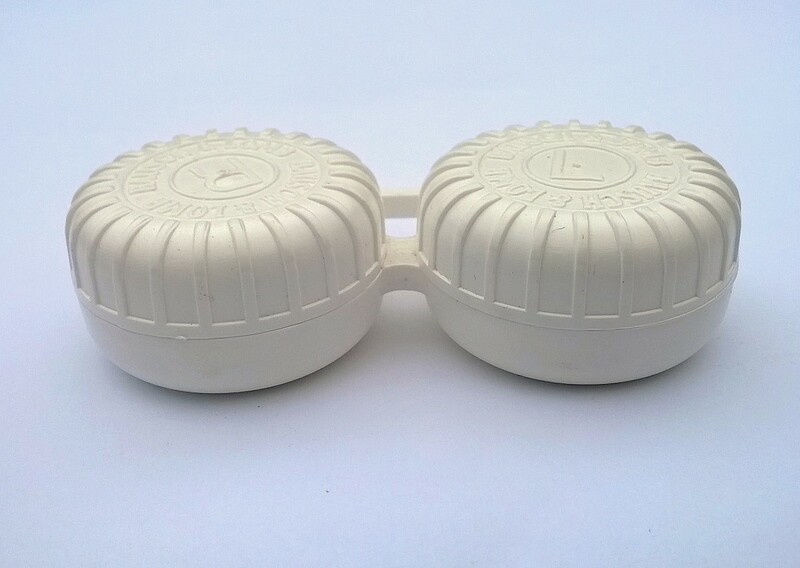 The lenses are then treated differently depending on the storage/cleaning/sterilizing solutions which you use. All in one solutions (multipurpose) - These are used for cleaning, sterilizing, rinsing and storing lenses. The lenses must be rubbed and rinsed in your hand, and then stored in the lens case for a minimum length of time for sterilization to take place. Hydrogen Peroxide Solutions - Peroxide based solutions are thought to be more effective at sterilizing lenses as the solution penetrates deeply into the lens. Unlike the procedure with "all in one solutions", rubbing isn't necessary and the lenses just have to be rinsed in the lens baskets before storage in solution in the lens case. So this can be more convenient. The disadvantage is that the lenses cannot be worn for 6 hours until the peroxide solution is neutralized as it can burn the eyes. There are several variations of the peroxide cleaning system. Some lens cases come with a platinum disk which neutralizes the peroxide slowly over a period of hours. Another system relies on the use of a two part solution, peroxide to sterilize the lens and then a second solution to neutralize the peroxide. Yet another variation is where you add a tablet to the solution in the case and this neutralizes the peroxide and turns the solution pink when finished. Lenses can be worn up to 12 hours or more a day depending on the tolerance of your eyes. After that, you may experience dry eyes and irritation. The original hydrogen peroxide sterilizing solution which I used needed to be neutralized by the addition of a tablet to the lens case when it was filled with solution. The problem was that if you weren't sure whether you had added the tablet, you could end up putting a lens into your eye which was soaked in peroxide. I used to know whether neutralization had taken place by smelling the solution in the case in the morning. Peroxide smelled somewhat like battery acid. On one occasion I forgot to do this "smell test" and duly placed a peroxide soaked lens in my eye. Oh My God.... the pain of it!!! I can tell you I got that lens out of my eye as fast as possible and stuck my head under the cold faucet in an attempt to flush my eye. I had "pink eye syndrome" for the rest of the day, and my eye was very sensitive. I presume peroxide concentrations are low enough so that they don't cause permanent eye damage if a mishap like this happens. The manufacturers eventually added a Vitamin B indicator to the tablets which caused the solution to turn pink when neutralized. This was a great improvement. Other mishaps I have had involved rubbing my eyes, not a good idea when wearing lenses, and losing the lens on the floor. Sometimes rubbing causes the lens to get "lost" up under the eyelid. On another occasion I got distracted and put a lens into my eye. but I already had a lens in that eye! I was then wondering why I couldn't see properly. Now that was really dumb! take hygiene seriously and wash any dirt, grease and oil from your fingers before insertion and removal. This keeps the lenses clean and prevents possible eye infection. remove your lenses when your eyes get tired. It is important that your cornea receives oxygen from the air. Take a break from lens wearing every week to allow your eyes to breathe. Your optician may recommend changing to lenses which have a higher permeability to oxygen if you wear them for long periods. visit your optician at the recommended interval for regular checkups. 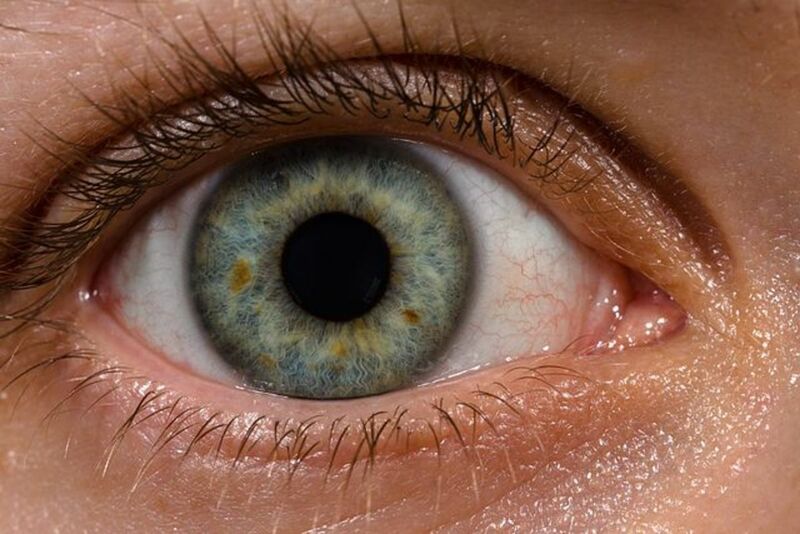 If you experience any unusual discomfort beyond the normal tired eyes sensation in the evening, go to your optician immediately as infections can rapidly cause irreversible eye damage. 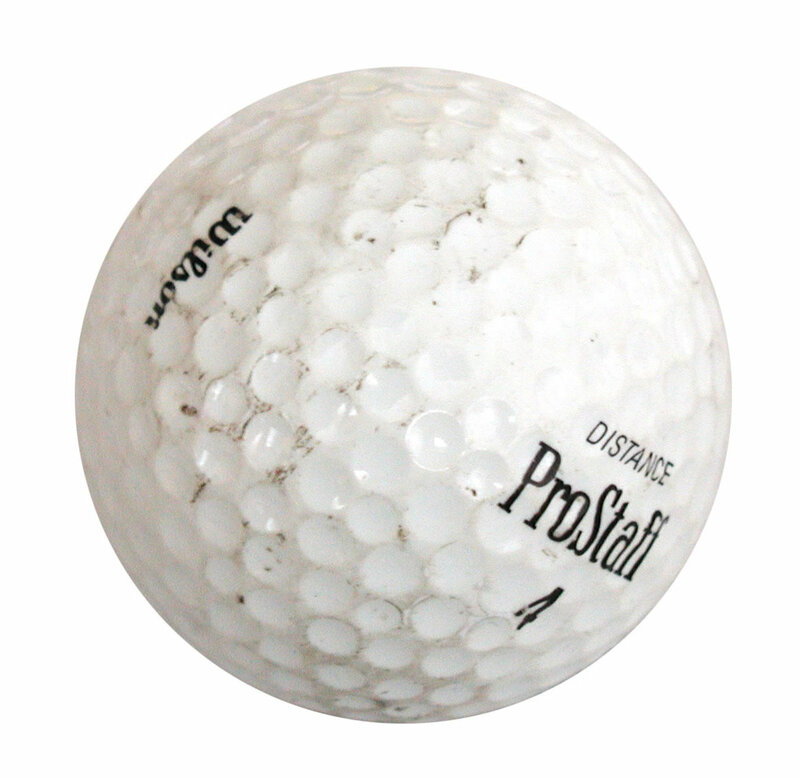 check lenses before you insert them for any damage. Serrations or cracks on the edges can cause eye irritation. blink your eyes every so often to moisten the lens. Staring without blinking causes lenses to dry out. When you are near an open fireplace, the radiant heat can rapidly dry out the lens if you don't blink. go asleep with your lenses in. They get stuck to your eyes and can be difficult to remove. You can also use special wetting drops if your eyes produce insufficient tears. use tap water to store or rinse your lenses. This can contain the Acanthamoeba a single celled organism which can cause a condition called Acanthamoeba keratitis resulting in corneal ulceration, eye damage and possible sight loss. You should also dry your fingers before handling lenses. wear your lenses for excessive periods of time. It depends on the individual, but after 12 hours eyes start to get tired and lenses should be removed. 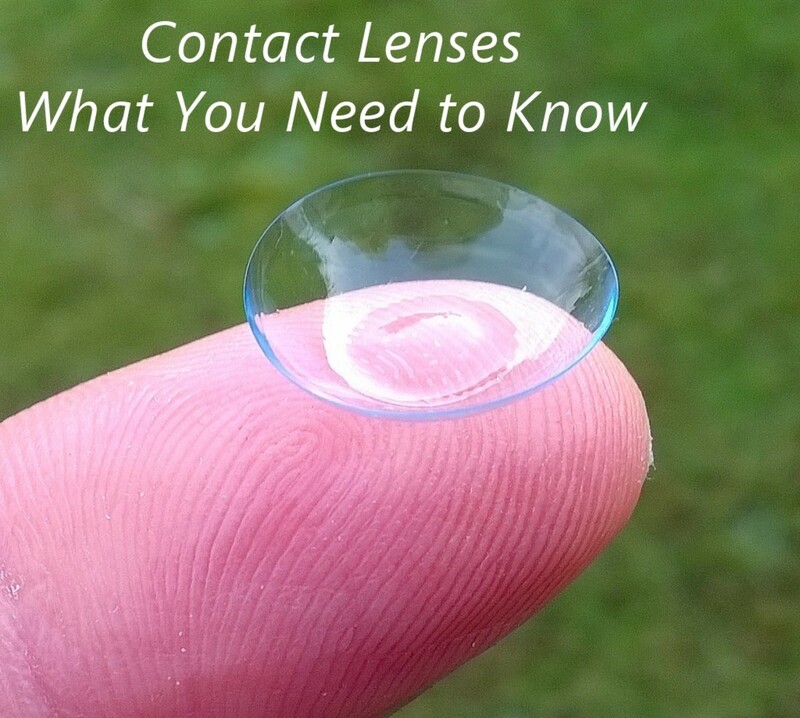 Contact lenses are available from your optician. However they can also be bought online and by mail order. In many if not all countries, the supplier may only legally provide lenses to a customer if they have been provided with an up to date prescription from the customer's optician. If you don't want to wear contact lenses, an alternative is LASIK or laser eye surgery. The process involves reshaping the cornea to alter its focal length and this corrects myopia and hyperopia by focusing images correctly on the retina. There are two types of corrective treatment, standard LASIK surgery and wavefront guided LASIK. The latter is more expensive and advertisements show a comparison of how corrected night vision is much better as a result of wavefront technology treatment, than with standard LASIK treatment. Apparently this "premium" treatment reduces double vision and halo anomalies. Some people have excellent results with LASIK treatment. There can however be complications ranging from dry eyes to halos around images, over or under correction, inflammation and infection. Well, those are my experiences. 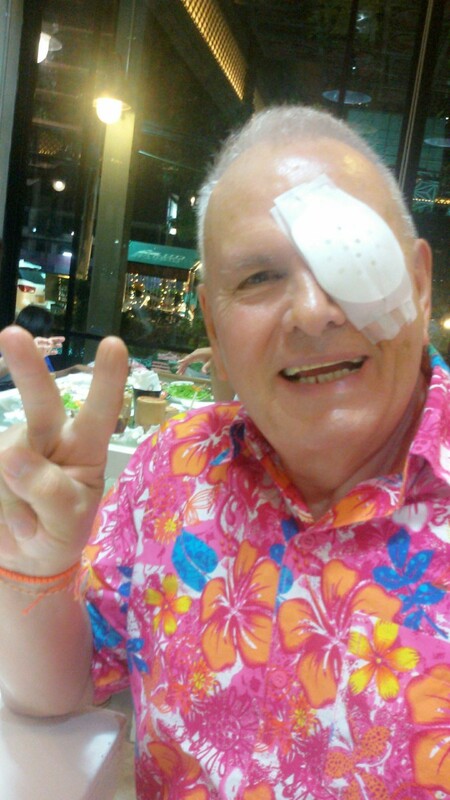 Apart from occasional eye irritation due to fibers from tissues or clothing getting on the lenses, dry eyes from over-wearing, the few lenses that got torn at the edges, and my encounter with the peroxide, I haven't had any major problems in the last twenty years (touch wood). The storing, removal and insertion ritual eventually becomes routine, and only takes a few minutes. Seeing Specks, Spots, Dots, Lines? Insights From Someone With "Eye Floaters"
I don't wear contacts but every once in a while I think about it. But never went and tried it. I'm very nearsighted and I remember those days when my glass lens were very thick. But with the latest technology, they are quite thin these days. Nevertheless, I still think about trying contacts someday. Your hub gave me answers to all the questions I had. Thanks. Thanks, glad you found it of some use and thanks for stopping by! Thanks eugbug! That's a great hub. Really informative.